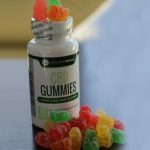 Startled with the new buzz(CBD oil) in the market? Must be hearing on a daily basis of the miracles that it is creating! For now, I assume you might be aware of the Cannabinoid (CBD) oil. But you must be wondering what those miracles that I am talking about are! 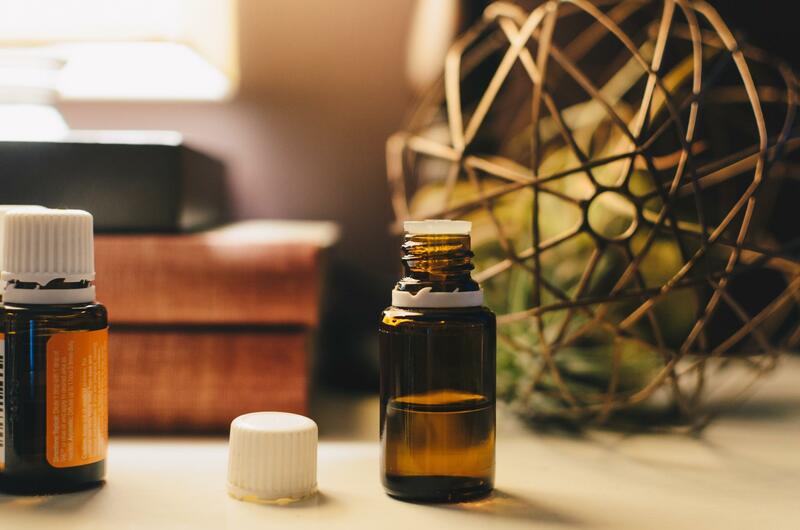 Don’t stress, I can assure you that this blog won’t be stressing you at all but enlightening you with the proven health benefits that CBD oil provides! Chronic pain is referred to as any pain that lasts for 3 to 6 weeks or even more. It is severe. CBD oil is able to relieve people from the diseases like fibromyalgia which causes chronic pain. Also, comfort is what people look for. It is proven that the Cannabinoid (CBD) oils have some restorative parts that relieve you from the discomfort caused. 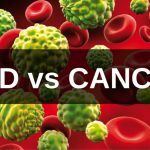 It has been clinically proven that CBD oil has such impacts that it is able to prevent migration and adhesion of cancer cells. It even has the power to curb the development of the breast cancer cells. A lot more research is going on it. American Cancer Society has stated that it has the ability to slow down the growth and the spread of cancer in animals. 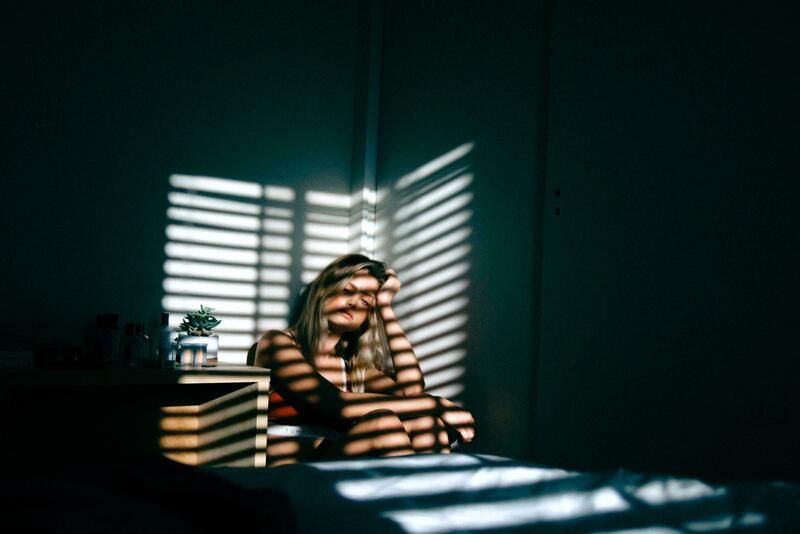 It has been surveyed that around 18% of the US population is affected by anxiety, 6% by depression and nearly half of them are suffering from stress. CBD oil is helpful in reducing anxiety, stress, and depression to a great extent. A small study was performed in which researchers took a small public speaking test on patients suffering from Social Anxiety Disorder. 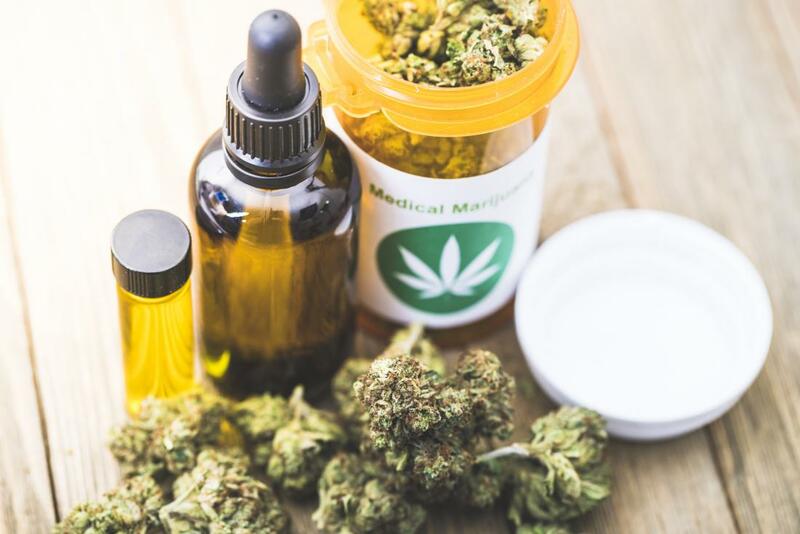 Those who had expended CBD oil were able to deliver a better speech which found its support by indicators such as blood pressure and heart rate. Also, the stress they were in that they had to perform was reduced to a great extent. CBD oil is great for improving your skin conditions. CBD has nutrients like vitamin E which regulates and maintain the skin’s conditions. Excessive oil in your skin produces acne. 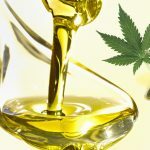 CBD Products reduces the excessive oil by hydrating it. It moisturizes your skin as well without clogging your pores. Also, it is great for treating skin conditions such as eczema. Eczema is an inflammation of the skin where you feel itchy. CBD oil helps in keeping your heart healthy and lively. It is helpful in regulating and protecting cardiovascular blood vessels and also helps in proper functioning of the dilation of arteries. 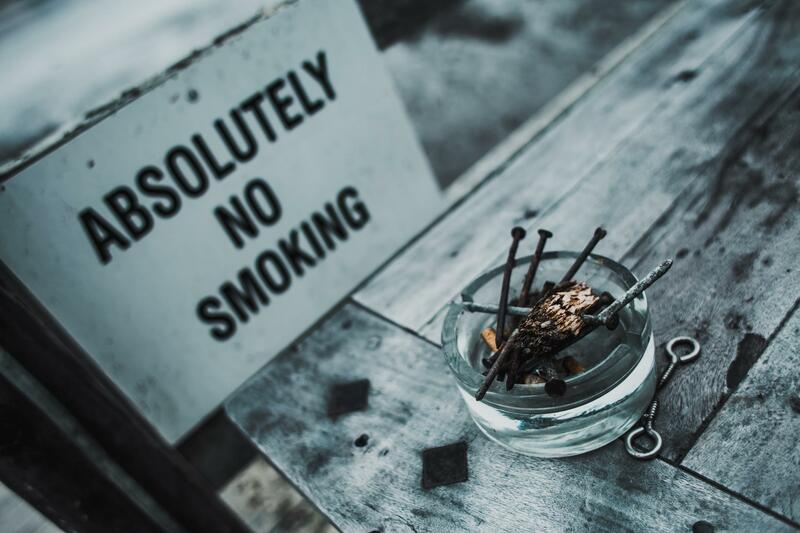 CBD is being used to support smoking cessation. A study was done. 24 smokers who wished to quit smoking were involved which used CBD. 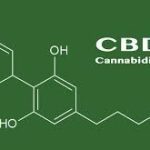 It was found that those who used CBD, their intake was reduced by 40% as compared to those who have used a placebo. Inflammation causes a lot of severe diseases such as heart disease or cancer or more. A healthy diet and lifestyle play an important role in inflammation. But when you have a perfect diet and perfect lifestyle then what can help? CBD oil is definitely going to help you here. 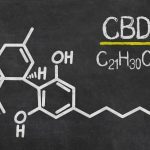 Research has been done which has proved that CBD reduces inflammations that may lead to a disease. The prominent factors that cause diabetes are the development of insulin resistance which is a chronic inflammation. There is an excessive presence of fatty tissue that results in the building of sugar levels in the bloodstream. CBD has the special properties of combating glucose metabolism disorders and improves overall metabolism and health. According to 2018 stats, CBD is legal in 46 states for now and are using it for medicinal purposes. But for every state, laws vary and thus not all states consider it legal. But the benefits it provides are no less than a miracle. Various live tests have been performed and CBD has shown positive results.